Today's sketch comes from January 2015. Very simple card for today. I used some random scrapbook stickers to create my layers. 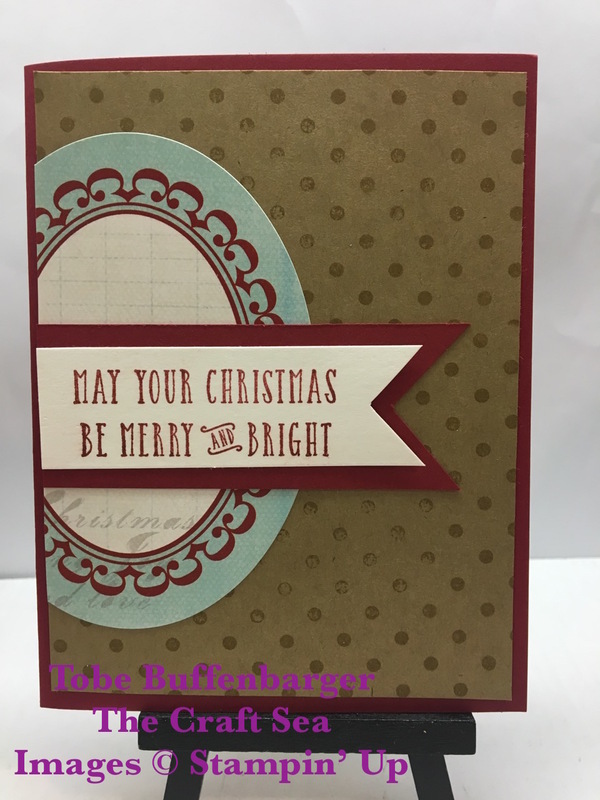 I also stamped some polka dots onto my kraft layer to give a bit more visual interest.